105.7 The Point HoHo Shows were announced today. The first show announced was Young the Giant with Grandson at Stifel Theatre on November 28. The Smashing Pumpkins will make a return to St. Louis on December 1, also at Stifel Theatre. Meg Meyers will be joined by The Blue Stones on December 7 at Delmar Hall. The Revivalists will play The Pageant on December 8. 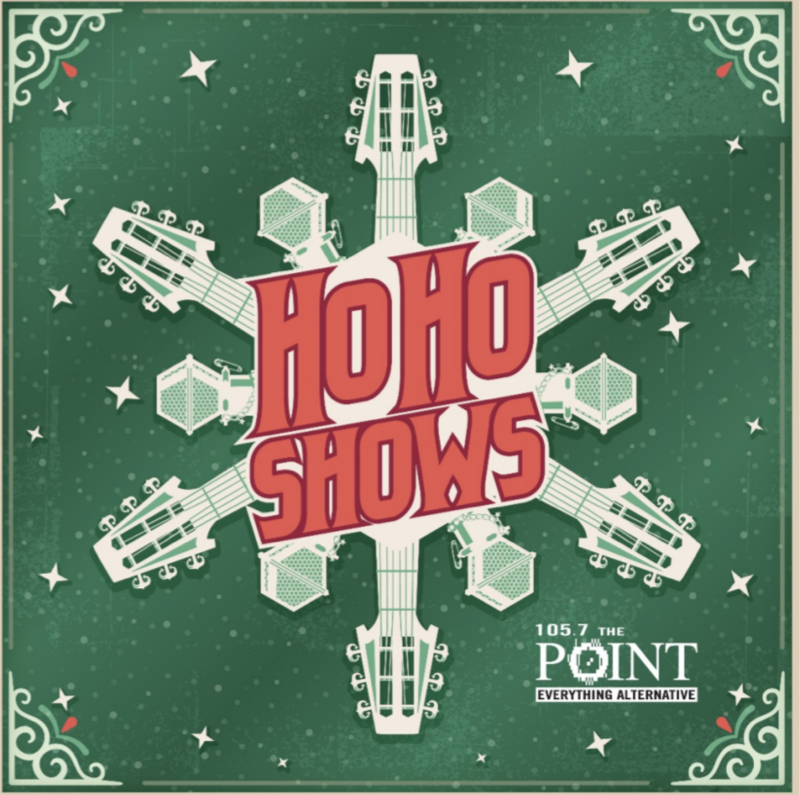 Tickets on sale on Friday at 10 a.m.
More HoHo Shows to be announced next Monday on 105.7 The Point.